“I am discovering joy and peace in God’s Word,” says Vijaya. Vijaya was just a young woman when her husband died, leaving her a widow in a country that can be cruel to women who lose their husbands. Many people in India consider widows bad luck for the family. Some families neglect their widowed relatives. Others disown them. For Vijaya, who had no children, life was lonely. 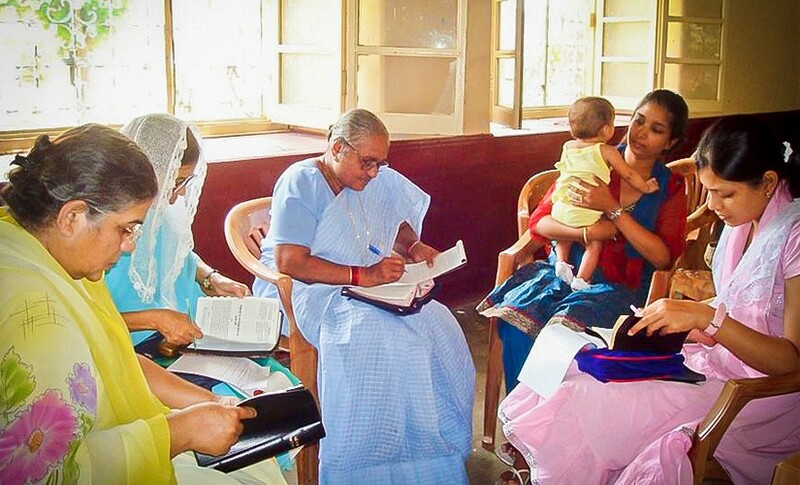 With the generous support of our financial partners, the Bible Society began ministering to widows in 2008. Each of the women they work with in the program receives a Bible in her heart language. As the leaders help the women learn to study their Bibles, the ministry also teaches God’s compassion. The women begin to discover hope and regain their dignity. When Vijaya received her Bible and began digging into it, her heart began to change. What does this Bible passage tell us about God and people? What problems am I facing in my life now? 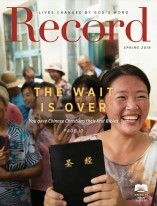 We are so grateful for the willingness of American Bible Society’s financial partners to reach people like Vijaya … who desperately need God’s Word to bring them healing and peace.